Ahhhh- summer vacay. Nothing like it, right? The pace of life slows down (usually) and you finally have time to do all those Pinterest projects that you've pinned throughout the year (maybe - let's not get carried away). Well - the truth of the matter is, teachers never completely shut it off 100%. 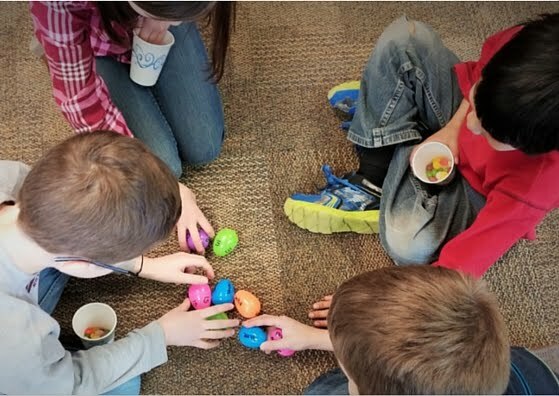 We're always thinking of ideas for our classrooms, making those mental checklists in our head, and planning. Don't get me wrong, I want you to enjoy your summer, I do. But I also want to help you plan a little at a time so that you aren't scrambling at the end of the summer. Truth be told: I looooooove me a pretty classroom. 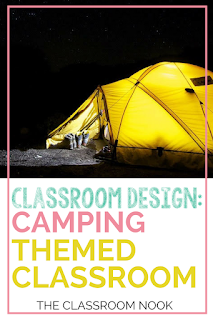 I drool am inspired on Pinterest at the amazing classrooms that teachers put together. But - the reality is, we're just seeing the finished product of those amazing-looking classroom. There's a lot of planning and work that went on behind it. 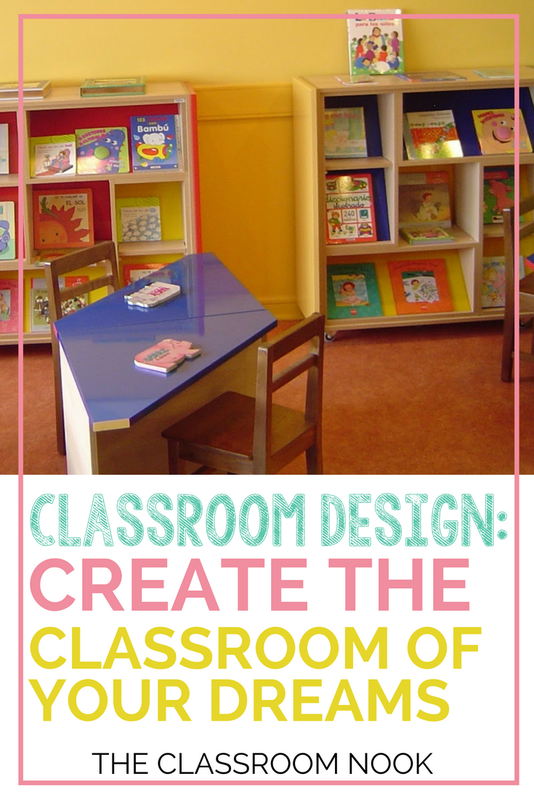 So, let me break it down a bit to help YOU create the classroom of your dreams. Now - you don't have to go crazy here to be effective. 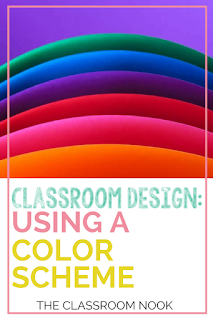 The idea behind having a classroom theme or color scheme is so that everything in your classroom seems to "fit." 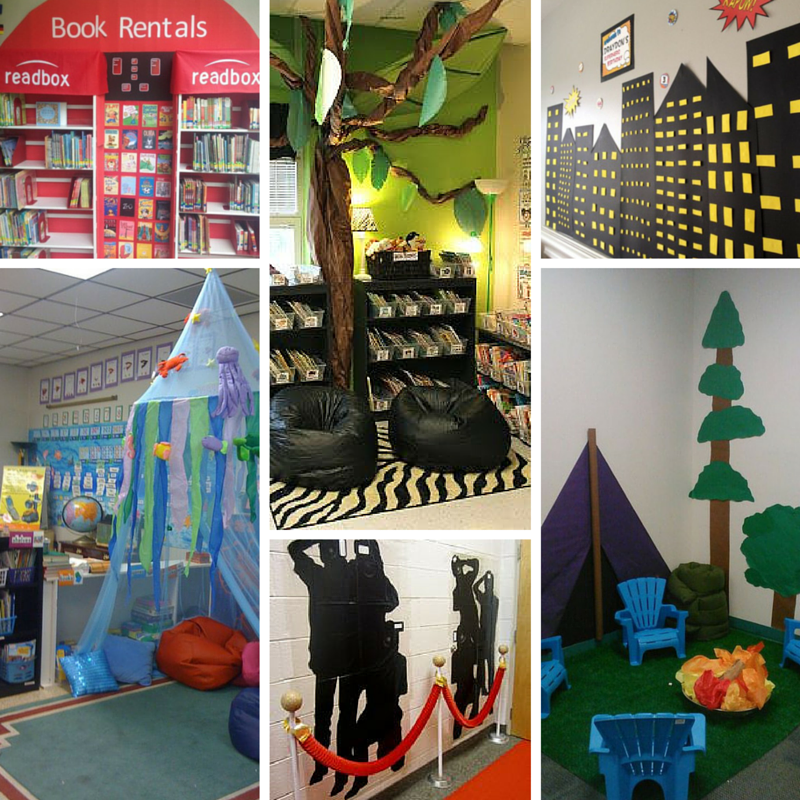 Having a theme or color scheme helps you to stay focused when you are decorating your classroom. 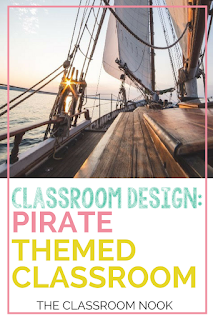 Classroom themes are great for inspiring bulletin board titles, classroom names, and other titles used throughout the classroom. 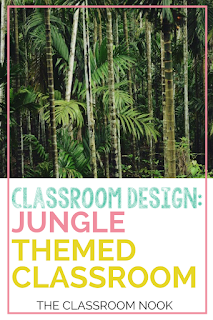 Got a jungle theme? Easy. Instead of "Word Wall," for your bulletin board title, make it more exciting by titling it "Wild Words." Much more inviting. 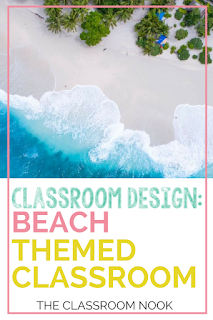 Repeat this idea with all your other boards and classroom titles, and now you've got a classroom that looks polished and cohesive. 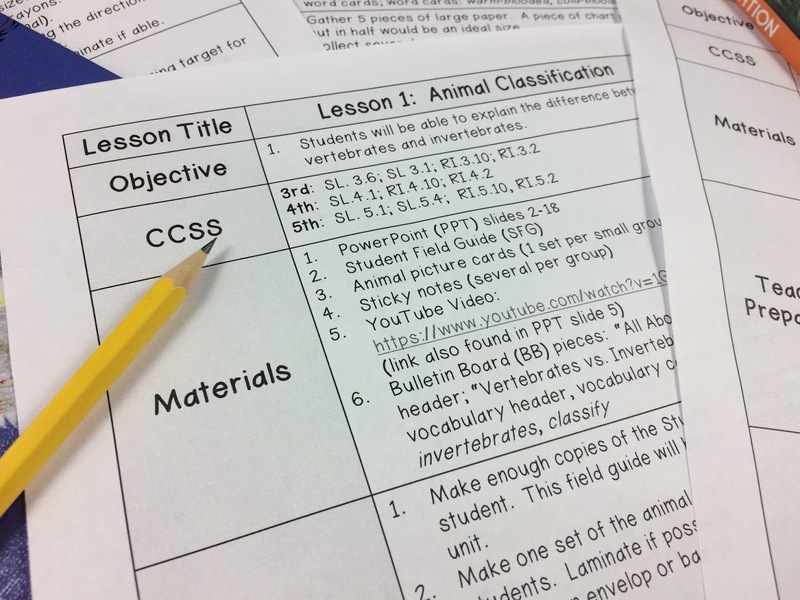 Check out this blog series for multiple themes to use in your classroom. 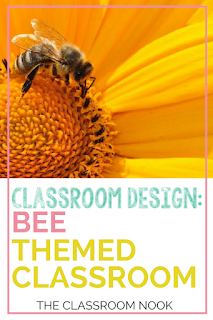 Each post has ideas for classroom displays, ideas for classroom accessories, and printable resources for creating each theme. Click on any image to view each post. Not sure you want to go all out with a theme? You can still have a cohesive look simply by choose 1-3 colors to sprinkle throughout your room. 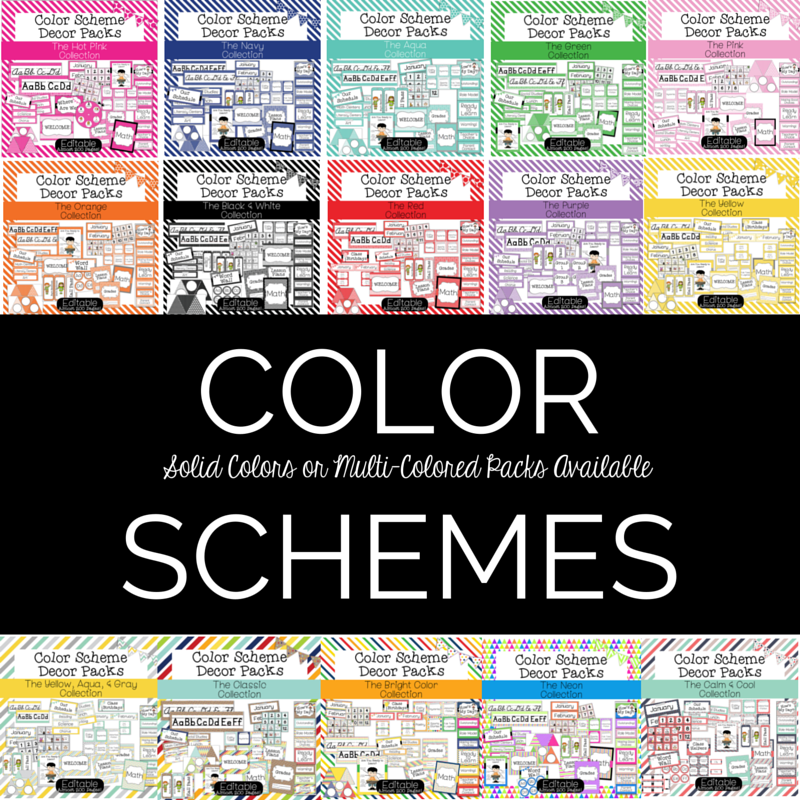 I've put together several color scheme collections to help you do just that. Pick one color or even mix and match 2 or 3 of your favorites. 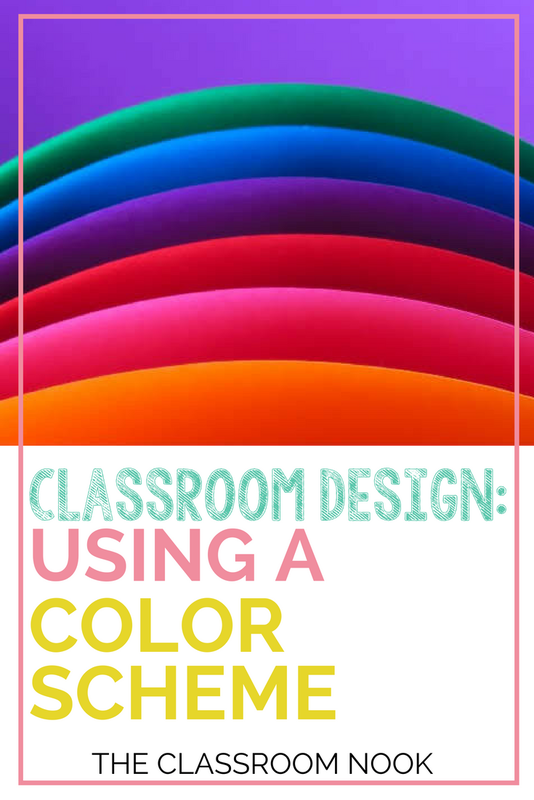 Check out this blog post with tips on incorporating a color scheme in your classroom. 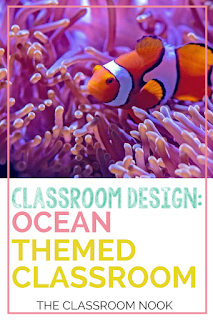 Themes and color schemes create a unique learning environment that students feel special to be apart of. 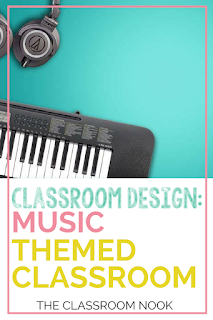 Your students will feel proud to be apart of Mrs. Smith's Rockin' Readers Club (Rock and Roll Theme), Mr. Jones' Top Bananas (Jungle Theme), or a member of the classroom that has the unique bright entrance of neon colors that you can't miss when walking down the hall. Themes and color schemes create that WOW-factor. Once you choose a theme or color scheme, keep it simple. Too many patterns or variations of a color will be over-whelming and begin to look haphazard. Up to three colors/patterns that compliment each other work great, much more than that starts to look too busy. You can always use a color like black, gray, or white as an accent color to make your main colors stand out. Purchase a large rug for your gathering area that matches your theme or color scheme. 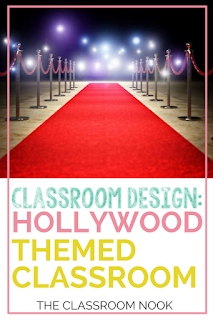 Create an accent area or wall that represents your theme to display in your classroom. Here are some examples that work great! I also LOVE this idea for a tree in your classroom. Here's a video to show how it's done! 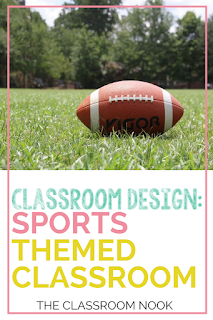 Don't spend your first pay check before you even get it trying to decorate your classroom! 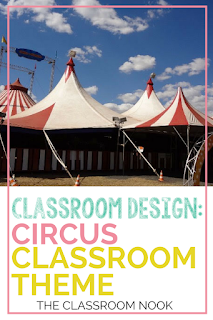 There are a lots ways to design a classroom with cheap materials. 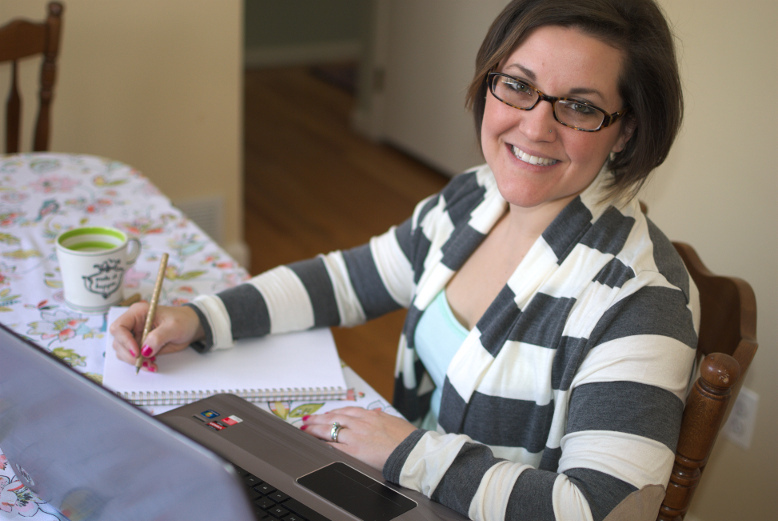 Here are my go-to resources and materials that I've used for designing on a dime! Create no-sew skirts to cover shelves, place around a desk, or to make valences (like this). 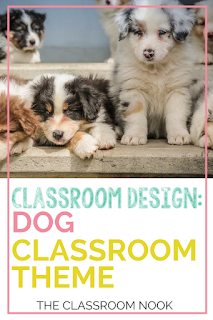 Customize by choosing the fabric that matches your classroom look! Easy-peasy! Use tissue paper for - well - EVERYTHING! Pom-Poms to hang from the ceiling, bulletin board accents, garland, rainbows - the list goes on! 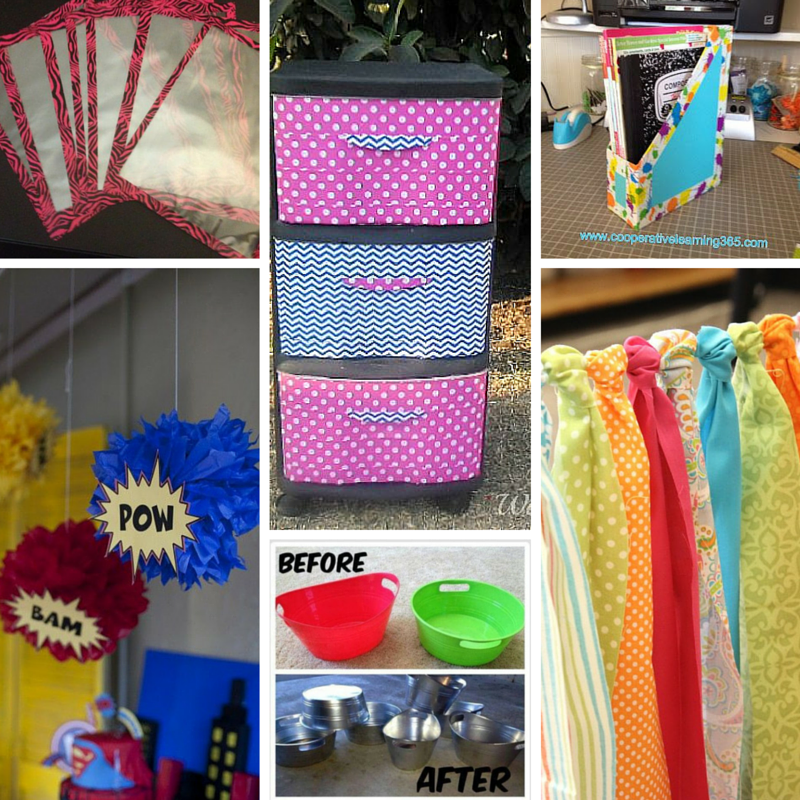 Use patterned duck tape or washi tape to add accents to your plastic pins, as boards to your personal-sized dry-erase boards, as bulletin board borders, around cup holders, over the front of drawers or anything else that could use a pop of color. Finally - take time to plan it all out before you become a decorating machine. Sketch out what you want your classroom to look like, make lists, research, and decide what will work in your classroom.